ONE OF THE ADVANTAGES of living away from the sound of industrialised activities is you can better hear the world of our grandparents. 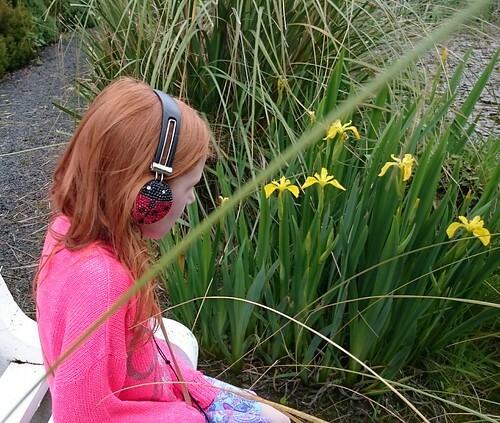 And that's one of the unexpected pleasures of watching young school children interpret rural Ireland. Photo by @topgold of a kitchen table event. I WISH I had saved the stained and torn recipes my mom had stuffed inside her Betty Crocker Cookbook because they were the tastes that influenced our home in the last half of the 20th century. 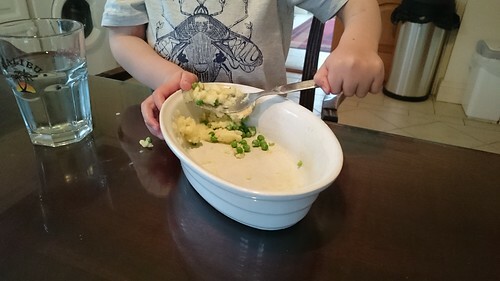 Moreover, many of those recipes came from Iowa where mom wrote down the exact method used by her mother to create meals. And some of those recipes were mash-ups of ideas that came across the ocean on wooden ships. BEHIND THE HEADLINE entry points data, the an Irish Times Freedom of Information Act result shows "more than 12 per cent of honours degree courses listed by universities and institutes of technology are taking in fewer than 10 students". Joe Humphreys, the writer of the article, does not speculate why. 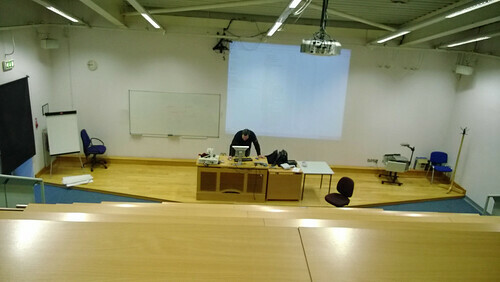 Snap of @topgold prepping a lecture hall. I LIKE WINDOWS 10 for several reasons and can base my opinion on running the preview edition for several weeks along with wanting to tinker with the way my operating system works. First impressions: Edge is faster than Chrome. And Cortana is better than Google Now, especially when connected to the Bluetooth head unit in our Nissan Qashqai. 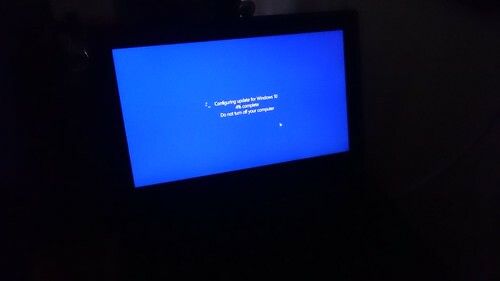 Photo of Windows 10 starting to update. Because I have a Windows 10 Mobile, I've seen big innovation with the web browser. Edge does some clever things. I like how its Hub works. I'd like to see a way to import my Lumia 1520 Hub content onto the Microsoft Surface.